SAVING OUR PLANET. ONE SPILL AT A TIME! 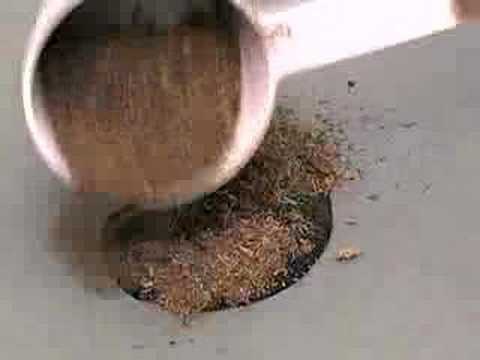 Bio-Matrix is a natural absorbent made from sphagnum moss…a made to order natural solution for environmental spills. 100% organic, lab-tested, field proven, light weight…economical, efficient, non-abrasive, non-toxic, non-leaching. In it’s dry form it absorbs approx 10 times its own weight in hydrocarbons—and then rapidly turns these pollutants into natural by-products. It suppresses vapors and will not absorb water. Bio-Matrix absorbs and encapsulates on contact: Oils, solvents, heavy metals, pesticides, herbicides, organic chemicals, PCB’s blood, dyes, and vegetable oils. Ideal for water clean-ups and waste wash filtration. For land spills, water clean-ups, waste wash filtration. High vapor suppression (up to 90% for gasoline) greatly eliminates explosions. Bio-Matrix is a non-toxic, all natural, 100% organic, lab-tested, field proven, industrial absorbent that is economical, efficient, nonabrasive, non-toxic, non-leaching and in its natural state is already biodegraded. The inherent capillary action of the activated peat provides a powerful wicking action and encapsulates oils, sol vents, heavy metals, pesticides, herbicides and all other organic chemicals on contact. Bio-Matrix sup presses vapors and absorbs hydro carbons on land or water, in dry or wet conditions, and does not require specially trained technicians or high tech equipment for handling or disposing of the spent peat. Bio-Matrix weighs little and affords users the ability to carry more, clean up more, and save on transportation and disposal costs. 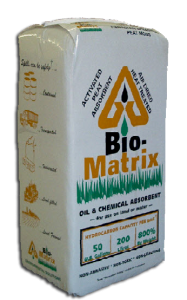 Bio-Matrix that is used will not leech or discharge used pollutants, making it clean and easy to handle. Bio-Matrix that is used can be incinerated or disposed of in land fills or land farmed with no detrimental effects to the environment. 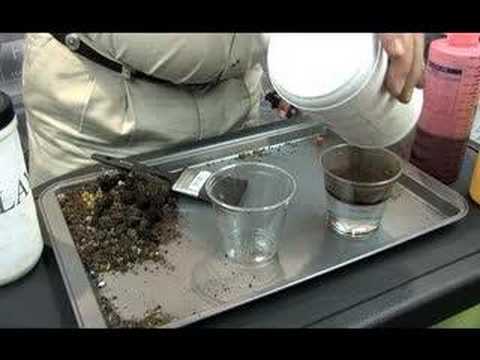 Bio-Matrix is the ideal host for use in the microbial degradation / bio-remediation of contaminated land. 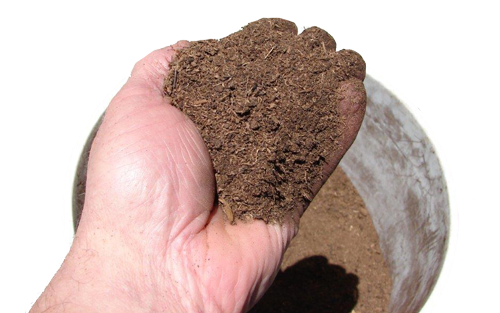 It also contains HAC, a natural organic catalyst that accelerates the process of micro bio-degradation bringing the soil back to its original condition in a fraction of the usual time frame. 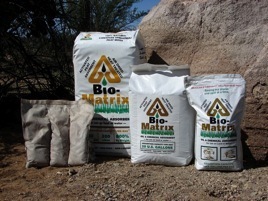 Bio-Matrix as an energy source contributes 8,400 BTUs per lb./18,500 per kilo weight of product, excluding absorbed hydro carbons, and burns to a residue of less than 2% of it’s original volume. Bio-Matrix is avail able in com pressed and loose-filled bags, in booms, socks, cushions and pads, in various combinations of spill kits, and in customized filtration and bio-remediation treatment pack ages. Some examples are shown in this catalog. Bio-Matrix is used for environmental spill cleanup and remediation purposes by fire departments, indus tries, airports, rail ways, transportation companies, garages and service stations, oil refineries and distribution facilities, oil wells and drill ing rigs, and from marine vessels to harbors; the list is endless! Bio-Matrix is used to filter industrial wastes, untreated effluents, heavy metals, algae, and polluted industry and mining remnant wastes. For industrial and home use. 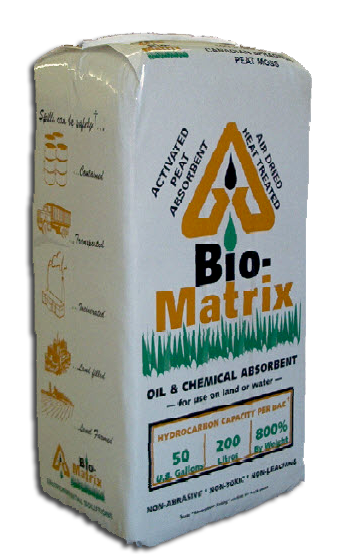 Bio-Matrix absorbs PCBs, oil based paints, inks and dyes, animal fats, vegetable oils and blood. 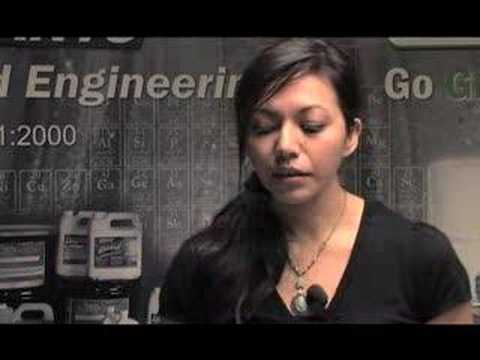 Bio-Matrix’s high vapor suppression capacity greatly reduces combustible vapors eliminating the chance of an explosion. In the case of gasoline 90% of vapor suppression is commonly achieved.